These can include not achieving your desired sales results, adverse responses from competitors, or other problems which are specific to your industry. Keep it concise: All you need is 15 to 25 pages for a good business plan, as long as the plan is clear, concise and contains all of the relevant information, Allen says. Every business has a different location, different team, and different marketing tactics that will work for them. 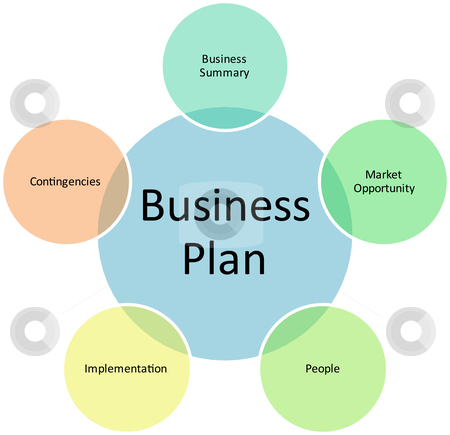 You know the most about the business; and you have the most to gain from a well-constructed and insightful plan.